Another great night at Ullevi! 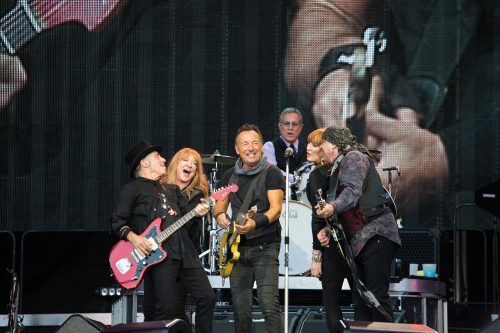 Thanks to Natalie Greppi for sharing her pictures from #TheRiverTour’s second show in Gothenburg with us. 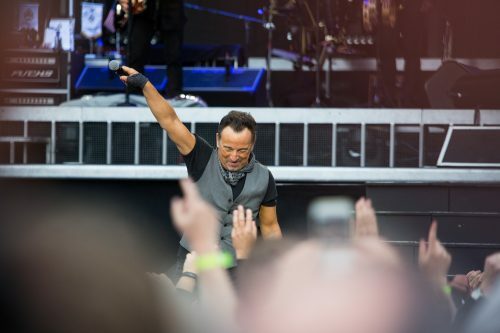 Bruce & The E Street Band rocked Ullevi for the first of two nights in Gothenburg on Saturday! Here’s photographer Natalie Greppi’s pictures from the show.